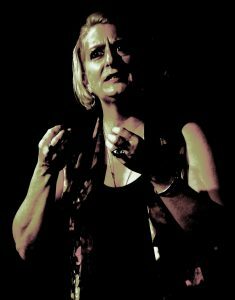 Founded as a small, non-profit professional theatre company in Chicago in 1989, and relocating to Cleveland in 1999, Cesear’s Forum is dedicated to interpreting and presenting unconventional works of selected authors, poets and dramatists and/or to shape new works. The goal is to elicit public interaction with dramatic form and ideology, promoting an understanding of self within the larger context of society. Although language driven, stylized production elements encourage audiences to trust their perceptions regarding a multiplicity of meaning. Efforts are intended to educate and enlighten as well as entertain. Using Equity and non-Equity performers, the company has been recognized for innovation, energy and high production values while providing an intimate, personal experience. Establishing a small core audience base, through the commitment of an active board of directors, the organization is built around the strength, contacts, and community of each individual. Board and company members are at the center of the work, identifying resources to secure the producing support that each production requires. Education with performance encourages students who are part of a professional training program or theatre emphasis to work within the company to further their craft and gain resume credit, i.e. paid speaking roles of some length and input throughout the production process. Students have also served as technical assistants. 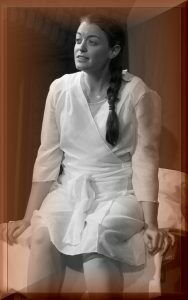 The company is known for its minimalist staging techniques and an ensemble acting approach. 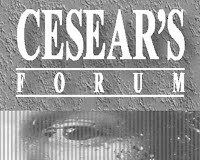 Cesear’s Forum invites audiences to have opinions about the company’s work. There is informal group and/or individual discussion following all performances and written commentary is encouraged; through surveys, on advance ticket orders or exchanges on the Internet. As a small company that combines with the infrastructure of a larger organization, Cesear’s Forum is in residence at Kennedy’s Down Under (below the Ohio Theatre), an intimate studio space (40 to 60 seats, no more than 99 seats) within the Playhouse Square Center in downtown Cleveland, Ohio.